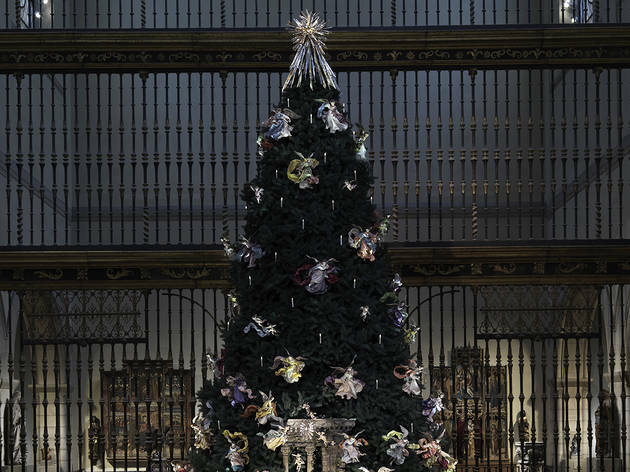 The city’s most elegant tree is an exhibit unto itself, hung with more than 200 18th-century hand-sculpted Neapolitan crèche figures wearing jeweled and embroidered costumes. 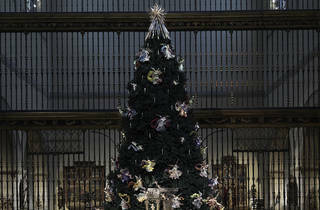 A traditional nativity scene and animal figurines of sheep, goats, horses and an elephant round out the display. All ages.